Alas, Valentine's Day week is upon us. That means only another week before restaurants can stop touting romantic, fixed-price menus and start serving the good, regular-priced stuff again. Surprisingly, there are a few legit events going on this week outside of the obvious Hallmark holiday celebrations. From a Japanese whiskey tasting to a meet-and-greet with Rip Esselstyn, This Week in Gluttony has you sated. Meet Rip Esselstyn, author of the New York Times bestseller The Engine 2 Diet, who created the simple diet — fruits, vegetables, whole grains, beans, nuts and seeds — after discovering the dangerously high cholesterol level of one of his fellow firefighters in Austin. You have two chances to visit with the author: February 11, 5-8 pm, at the Whole Foods Market in Arlington, or February 12, 5-7 pm, at the Whole Foods Market on Park Lane in Dallas. You can also sample Engine 2 dishes created by chef John Mercer. The event is free, and there are no reservations required. Allen-based Sublime Chocolate and DallasChocolate.org are teaming up for a wine and chocolate pairing event at Veritas starting at 6:30 pm. Samples wines selected by Travis James and taste chocolates from Troy Easton, who was the first in the Dallas area to make bean-to-bar chocolates such as curry bon bon, caliente bon bon and caramel sea salt bon bon. It costs $25 per person, but no advance reservations are required. 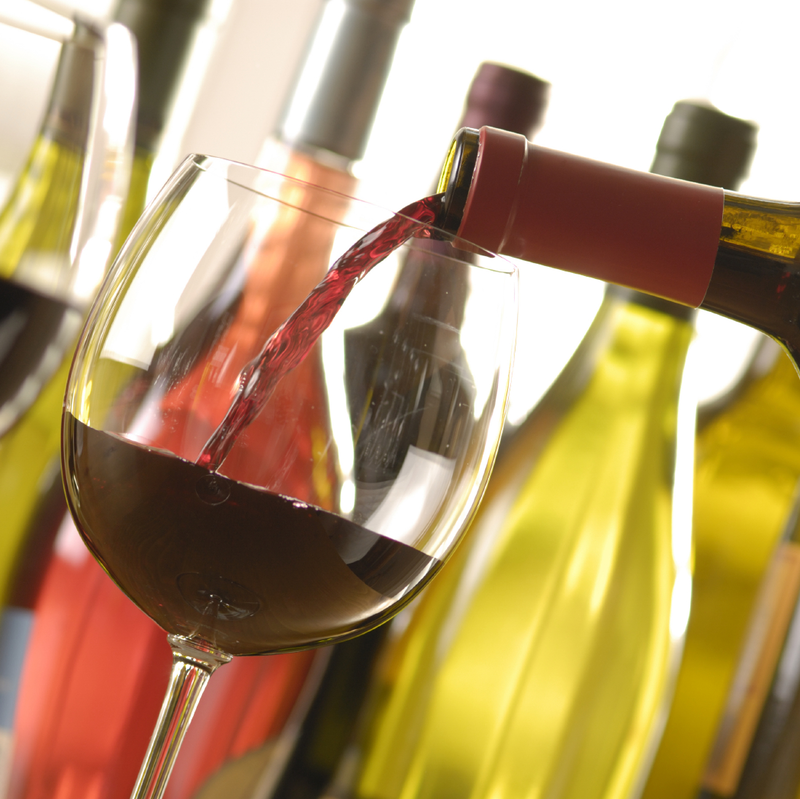 Sigel's Elite on Fitzhugh Avenue is hosting a free tasting of wines from Northern and Southern Rhone from 5-7 pm. 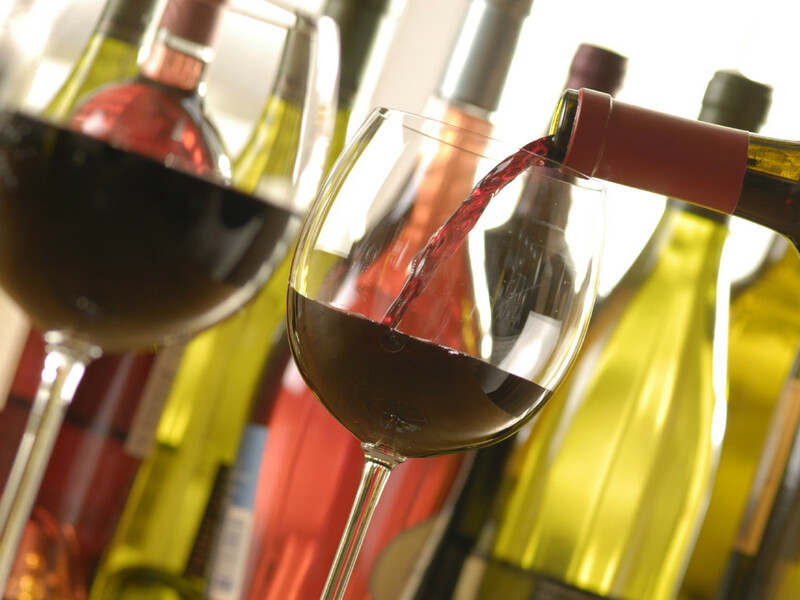 The 2010 vintage in the Rhone Valley produced superlative wines, and the store invites you to taste the last of this vintage before it disappears. You can RSVP online or by calling 214-635-3162. 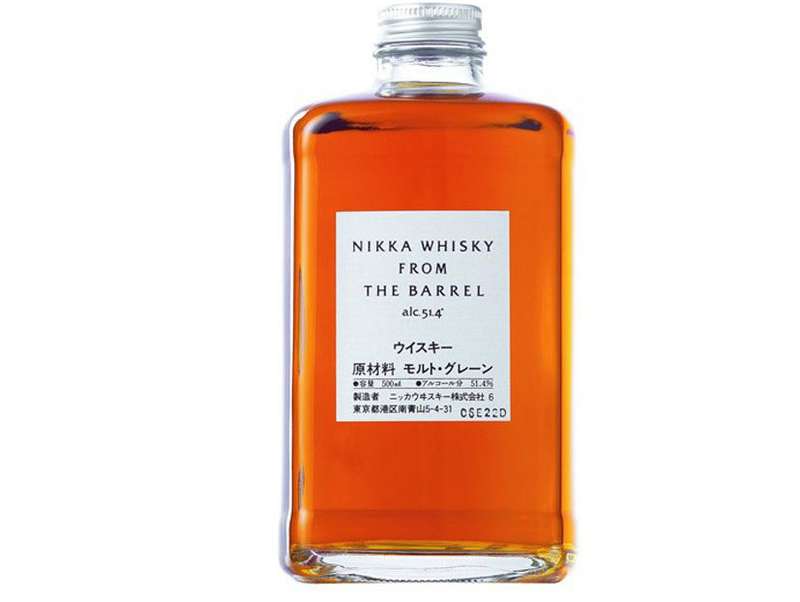 Tei-An in One Arts Plaza is pairing one of Japan's greatest whiskies, Nikka, with chocolate. This event starts at 5:30 pm and costs $30 for a flight of three or $50 for all six. 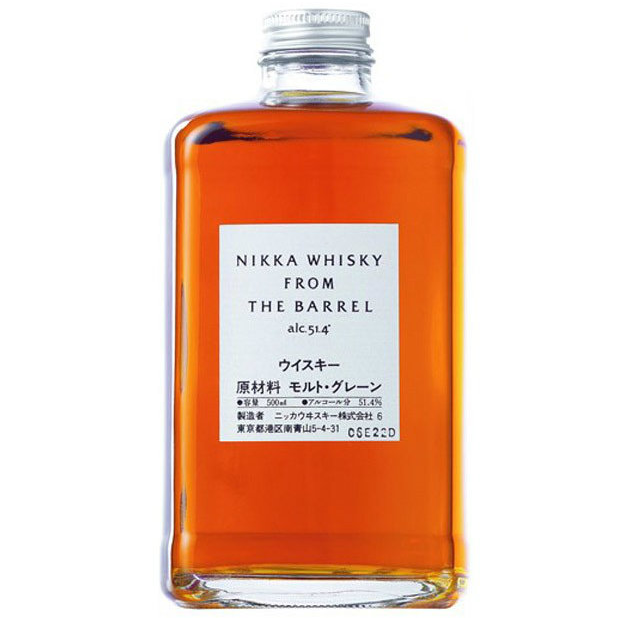 Tei-An also will serve specialty cocktails made with Nikka throughout the evening. 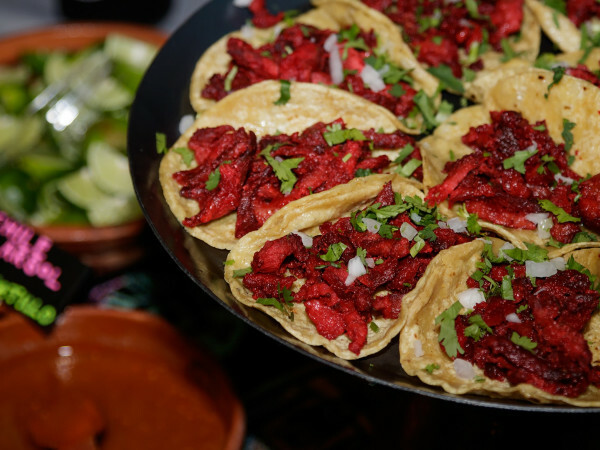 Make reservations by calling 214-220-2828. 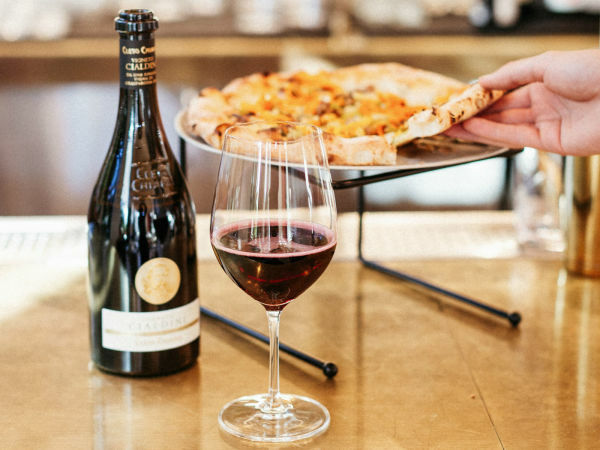 Head out to Jasper's in Plano for a five-course dinner with Goldschmidt winemaker Nick Goldschmidt. Dishes — guanabana-marinated hamachi ceviche “spoons,” caviar beggar's purse, salmon “pastrami,” lamb shank, strip loin with smoked shallot bread pudding and broccoli rabe, polenta pound cake with strawberries and whipped mascarpone — are paired with wines from Goldschmidt's portfolio. It's $95 per person, and reservations can be made by calling 972-673-0823.